Thank you to everyone who came out! We all had a great time! 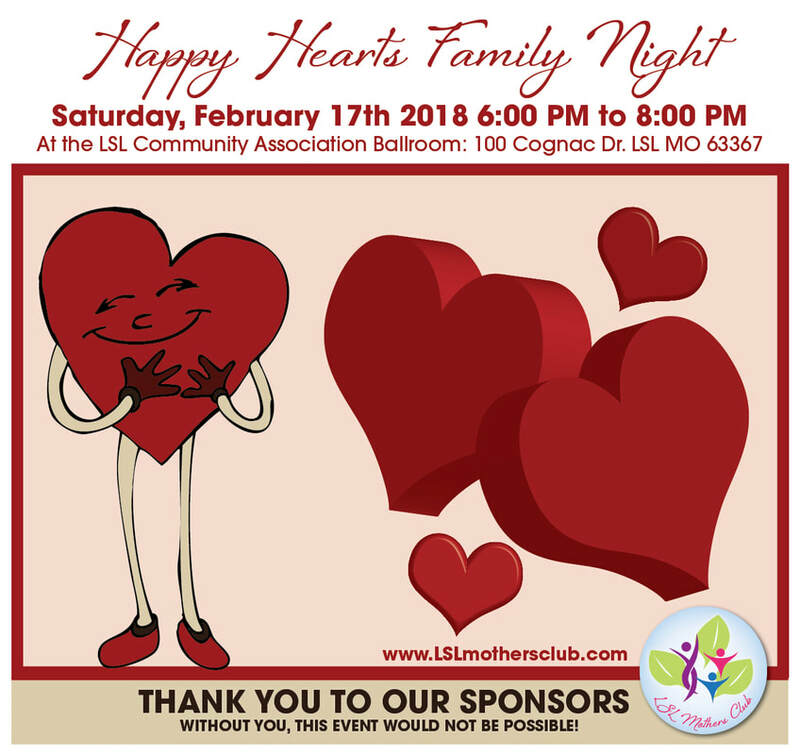 Tickets may be purchased online at www.lslmothersclub.com or with a check using the form on the back of this flyer. Grandparents Welcome! Already have a date nite planned, this is a fun activity for the grandparents to bring your kids to. Thank you to all our sponsors! Without you this event wouldn't be possible.